Ring News 24Boxing NewsNieky Holzken: Fans should expect the expected on Saturday! Nieky Holzken: Fans should expect the expected on Saturday! Callum Smith (23-0. 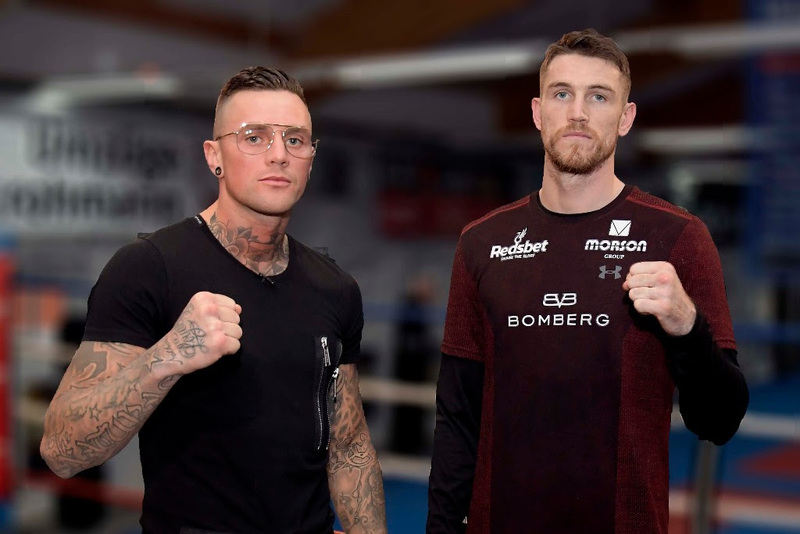 17 KOs) and Nieky Holzken (13-0, 10 KOs) faced off for the first time at a media workout before their Trophy Semi-Final on Saturday at the Arena Nürnberger Versicherung. “Holzken looks like a good fighter,” said Smith after watching Holzken hitting the pads. “It really doesn’t matter who I am facing on Saturday. I wasn’t happy about my performance against Erik Skoglund in the quarter-final, but this time I will make a statement. Not only to the boxing fans, but also to George Groves. I want to put on a good show on Saturday,” said Smith. Tickets for exciting match-up Smith vs. Holzken are available via eventim.de.